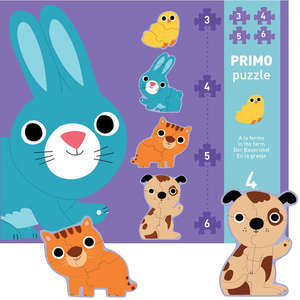 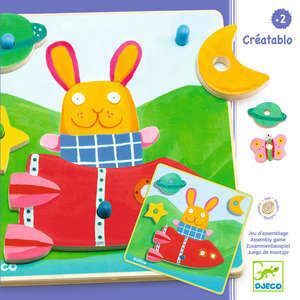 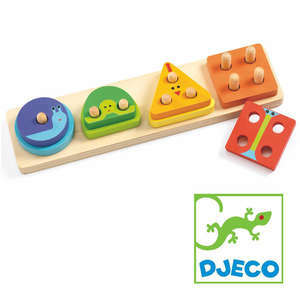 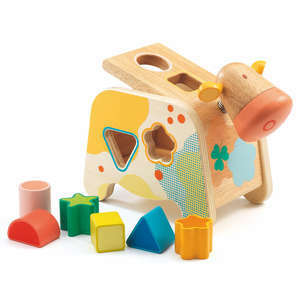 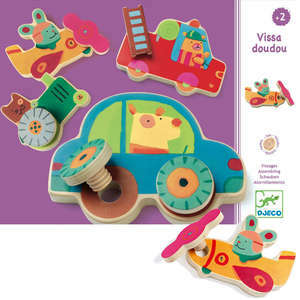 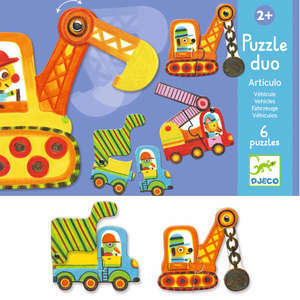 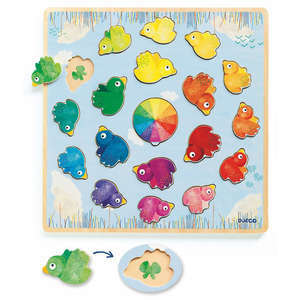 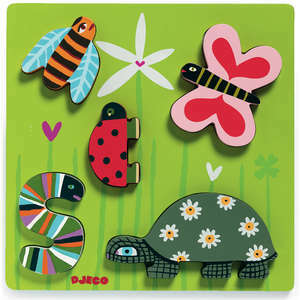 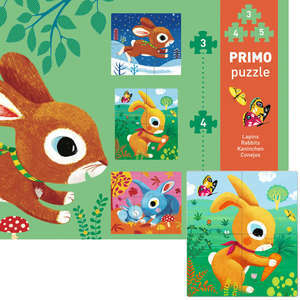 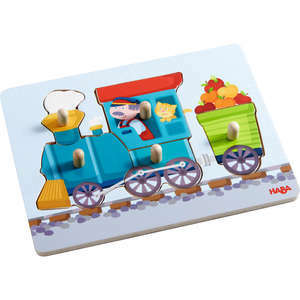 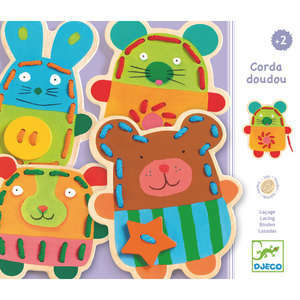 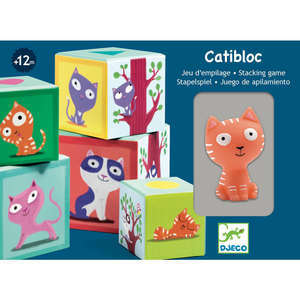 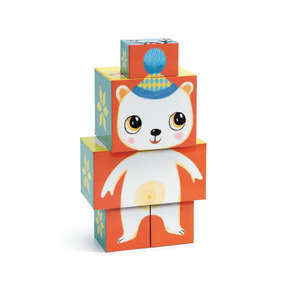 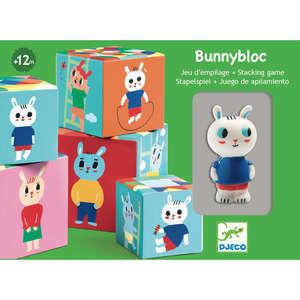 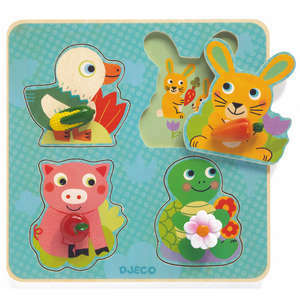 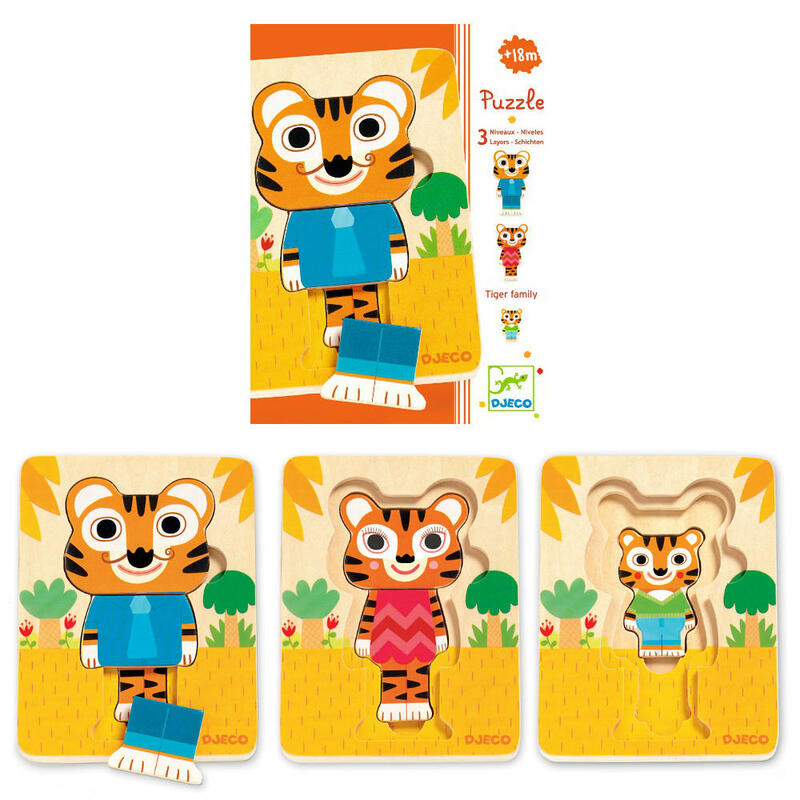 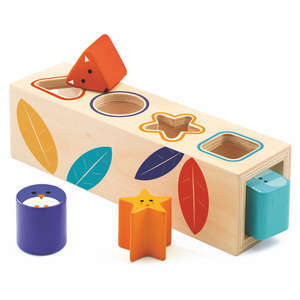 Meet the tiger family one by one as you remove each layer of this fun wooden puzzle by Djeco. 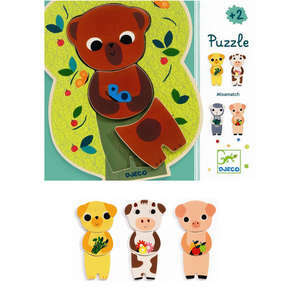 Little ones will enjoy discovering the hidden tigers and the progressive puzzles are great for encouraging hand-eye co-ordination and motor skills. 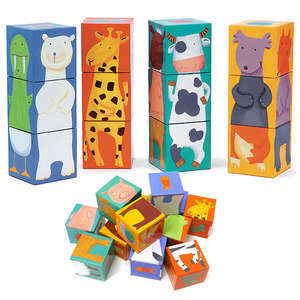 Put the one piece baby tiger in the bottom layer and then add mummy and daddy. 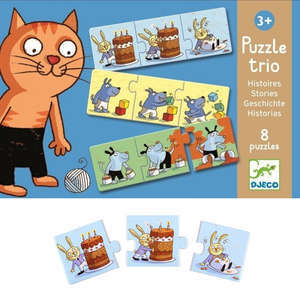 Progressive puzzles: 1 piece, 2 piece and 3 piece tigers.